At our large NSW site you'll find a comprehensive range of over 750 individual stock items; from kiln dried furniture timbers to flooring, decking, construction, internal fit out, stair components and more. 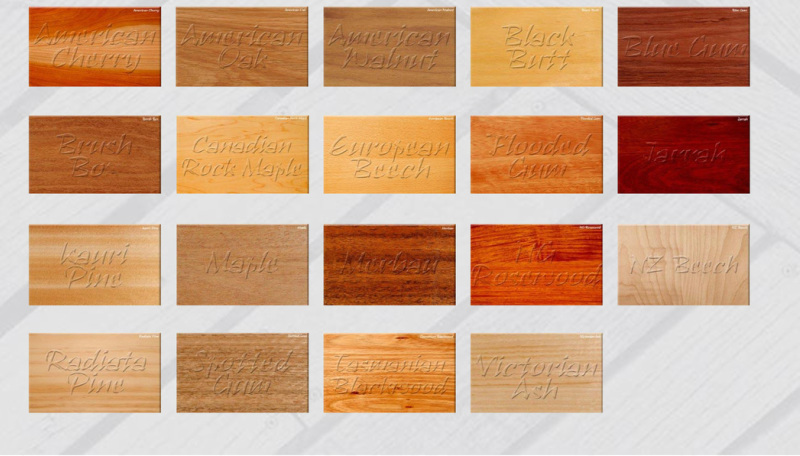 We carry an extensive range of imported and locally sourced hardwoods and softwoods. Due to our comprehensive warehouse racking system, timbers can be supplied in Full Pack, Half Pack, Job Lots or Pieces.